Mobile Chaos: 7" Quad core Android tablet that will knock your socks off! 7" Quad core Android tablet that will knock your socks off! 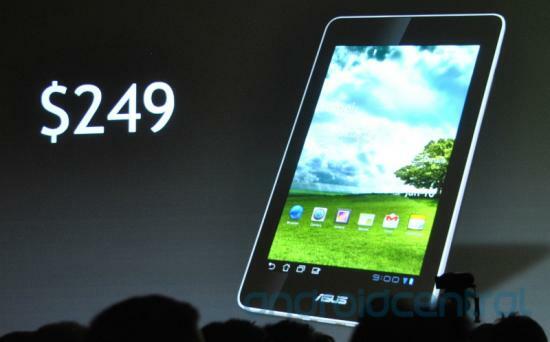 ASUS announced at CES 2012 its 7" Eee Pad MeMO ME171. It's a pretty sweet 7" Android Ice Cream Sandwich (ICS) tablet for only $250. This seems like it will be the cheap Android tablet to have this year since it has all the same specs and features of tables costing twice as much. The Kindle Fire has just met its match. It Looks very nice and also very expensive.